Warm your bones with a hearty local flavor. 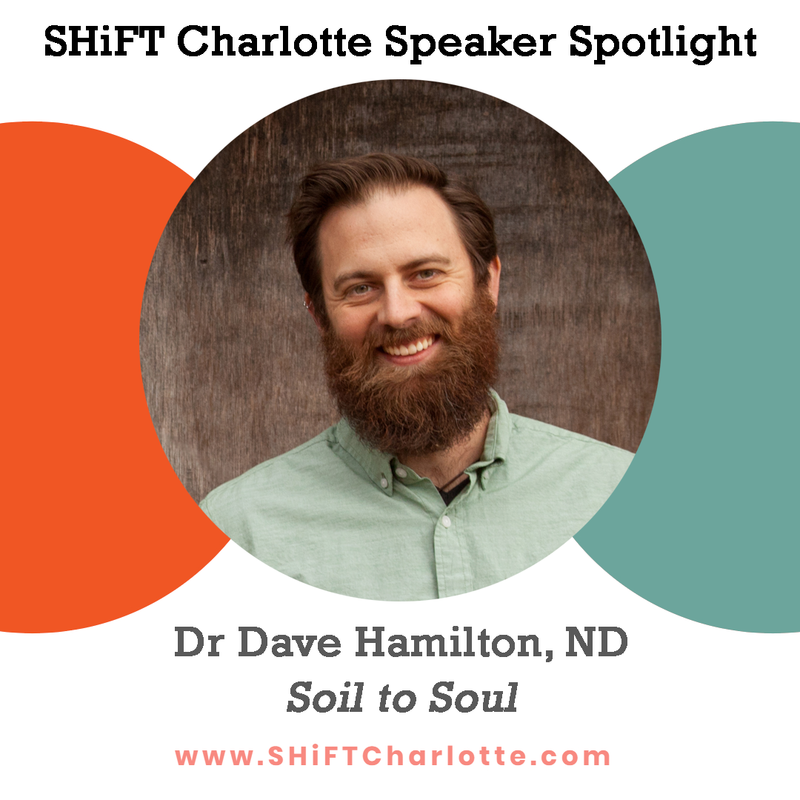 Join us on February 11th as Chef Clark teams up with Wish we Had Acres, Dr. Dave and Laura Denyes, to host a Bone Broth Class. 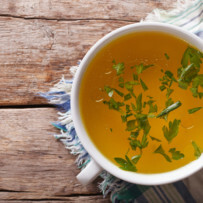 You will learn how to make your own broth as well as the nutritional benefits of consuming broth. Nothing goes to waste in Heirloom’s kitchen especially the delicious bones. Bones are locally sourced in keeping with Heirloom’s mission that every ingredient from drop to chop is made or raised right here in North Carolina. Come learn how Heirloom turns what other kitchen’s might call scraps into a delicious and nutritious treat, that also honors the animals from which it came. The class will be accompanied by a five course broth tasting menu at no additional charge. Wine and beer pairings can be added to the tasting for an additional $25. 5PM-7PM or until the bowls are empty. Broth tasting menu is included with class registration. You will have the opportunity to purchase Heirloom’s prepared stocks and broths after class. You may purchase the pairings menu in advance or same day if desired. Enjoy the tastings and talk with your seat reservation. Are you eager to sign up for 2018 Goat Yoga, or know someone who is? To celebrate our third full season of goat yoga, we are offering a limited number of season passes for 2018! The Full Season Pass includes access to all 2018 goat yoga classes (10-12 total), 1 bottle of our natural bug spray, a farm yoga mat, and 10% off Synergy Yoga regular class passes (excludes new client special). Our goat yoga instructors will offer 10% off their drop-in classes at participating studios. We are blown away by the 2017 Goat Yoga community! Thank you ALL for your enthusiasm and support. Everyone was incredible with our beloved goats and we have noticed a marked change in the energy around here. This type of event offers our social goats an opportunity to connect with all of you in a way that we, alone, cannot. Have YOU had a chance to do mountain pose next to a goat? Join our social goats in the pasture and bring new meaning to your practice… they love yoga on the farm as much as we do. There is nothing better than goat noses interrupting yoga poses or the excited squeal of delight from Miss Sadie the sow who lives for farm visitors and belly rubs. All farm yoga is laid back and family friendly. Get in some good stretches, take in the fresh air, and snuggle our adorable baby goats! 2018 class dates TBA. Classes start in April and run through October. Tentative dates, subject to change. Just how powerful can a day be? On average, a human life span is 27,375 days long. Along the way, there are bound to be some boring days. And there will certainly be plenty of “pretty normal” days.But every once in a while, if we’re lucky, along will come a day that is truly spectacular. A day that presents you with eye-opening experiences, exciting new awarenesses and relationships, and more than your fair share of fun. Which begs another question: Just how perfect can a day be?